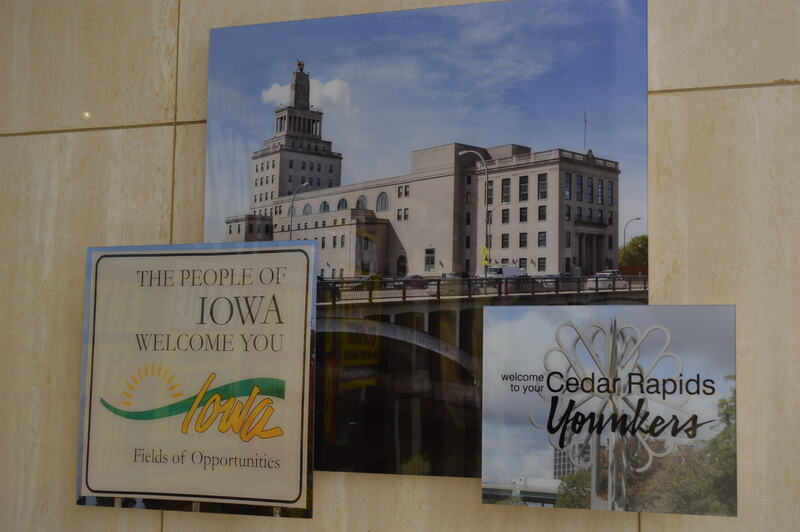 CEDAR RAPIDS – The final two days of the Younkers store at Westdale represents the beginning of the end for the department store that launched in Iowa more than 160 years ago. Three Polish immigrant brothers opened a dry goods store in Keokuk, Iowa, in 1856 that eventually expanded through the Midwest, with stores in a dozen Iowa locations as of earlier this year. 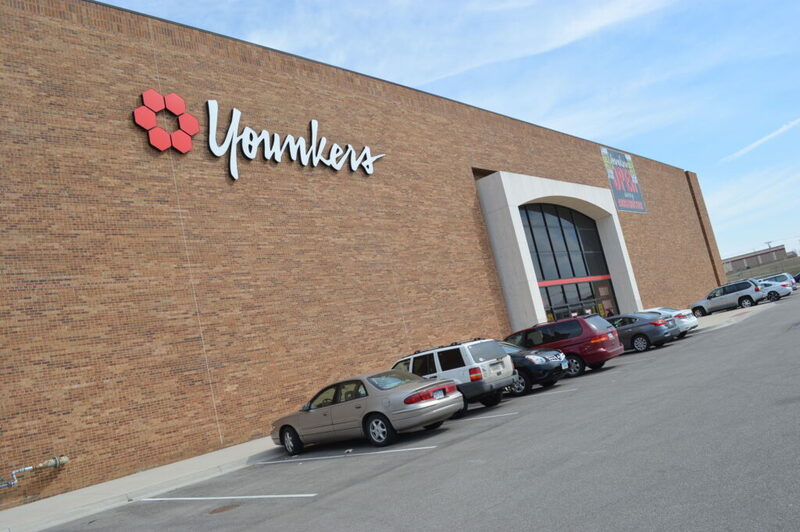 Younkers was one of the original anchors to sign on at Westdale Mall, in southwest Cedar Rapids. 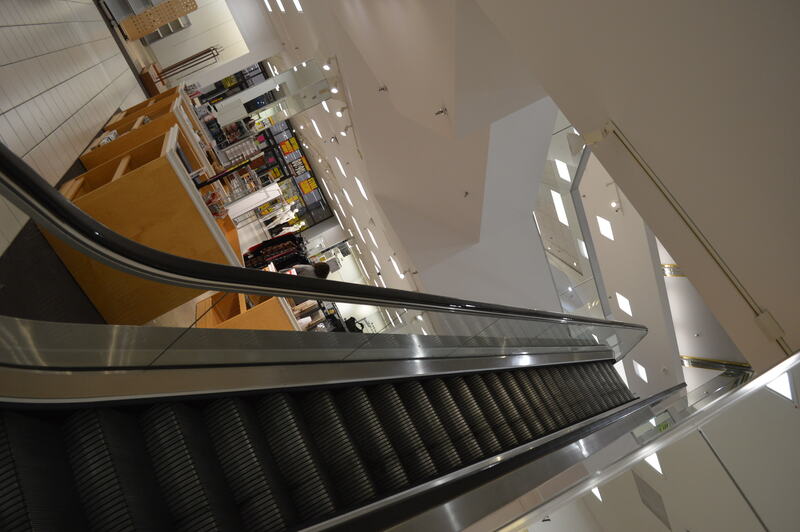 The store opened shortly after the mall’s opening in October 1979. Employees said the last day of the Younkers store at Westdale will be Sunday, April 29, 2018. 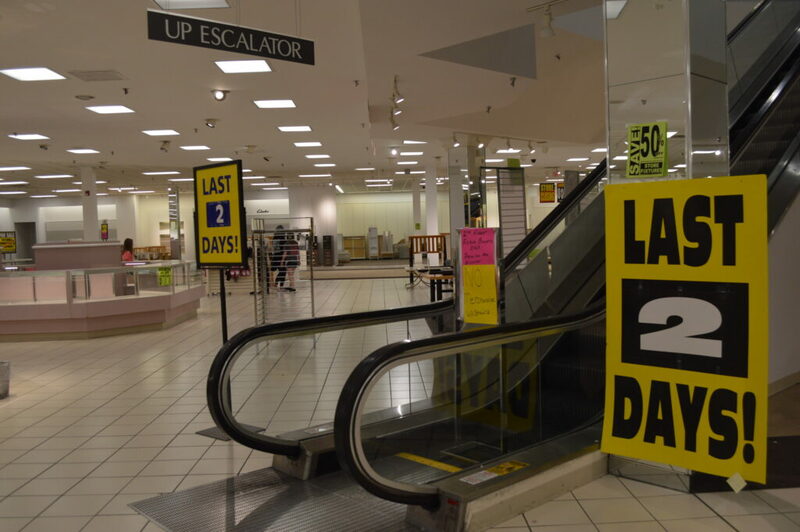 Prices will be reduced “until everything is gone,” they said. As of this week, that wasn’t much. 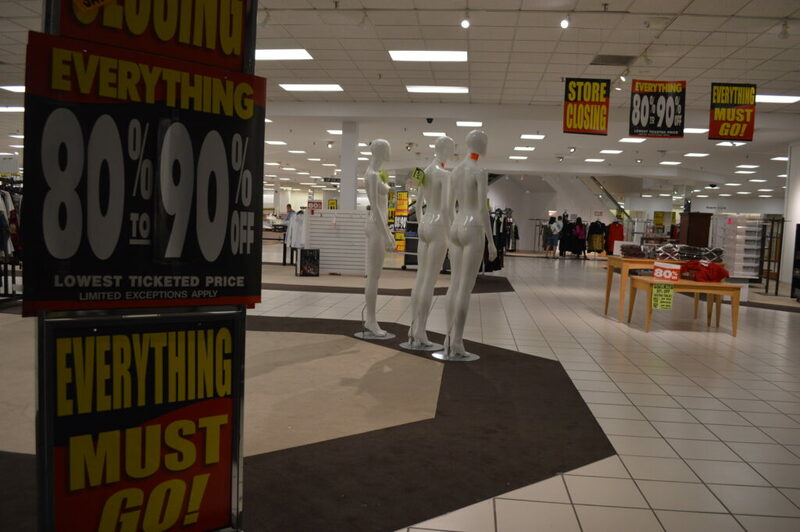 For a store typically brimming with two floors of men’s, women’s and children’s clothes, shoes, furniture, cosmetics, jewelry, household goods and more, most items had been condensed onto one side of the main floor, while mannequins and store fixtures were being sold throughout the site. 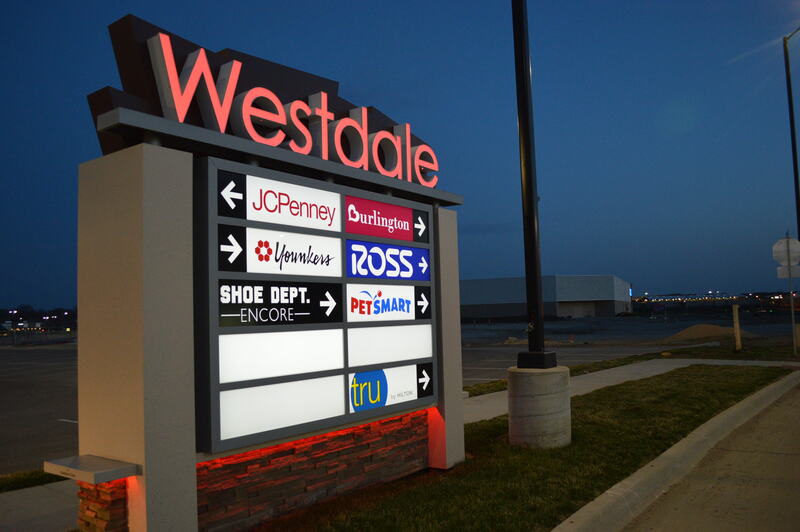 News of the end of the Westdale site was followed by the announcement that the Younkers store at Lindale Mall would close, as well, along with another Lindale anchor: Sears, whose closure is unrelated to the Younkers closings. 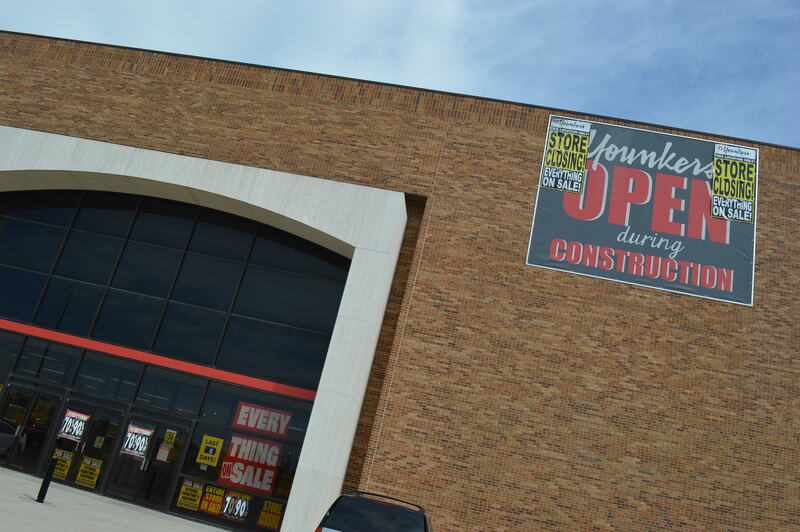 Both are the only two remaining original tenants of what opened as Lindale Plaza in 1960. 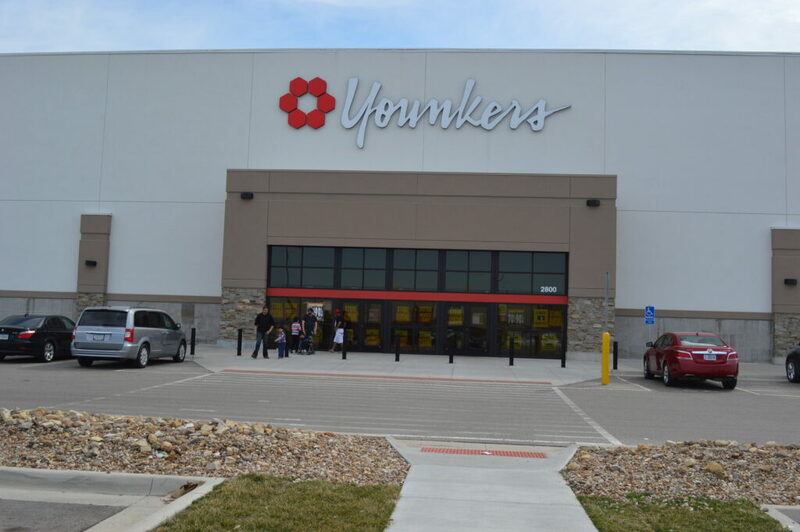 Younkers’ parent company Bon-Ton announced on April 18 the Bankruptcy Court approval of an agreement governing the liquidation of its inventory. 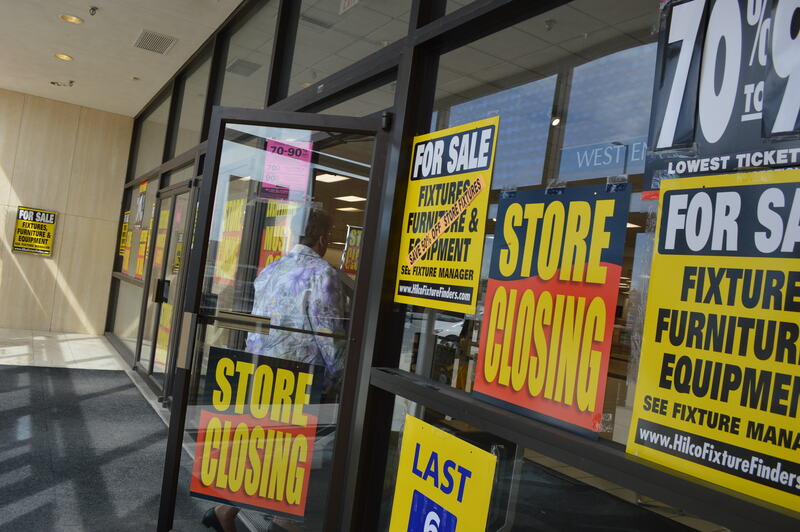 That sale has already started at the Lindale site, and according to Bon-Ton, is expected to run for 10 to 12 weeks. 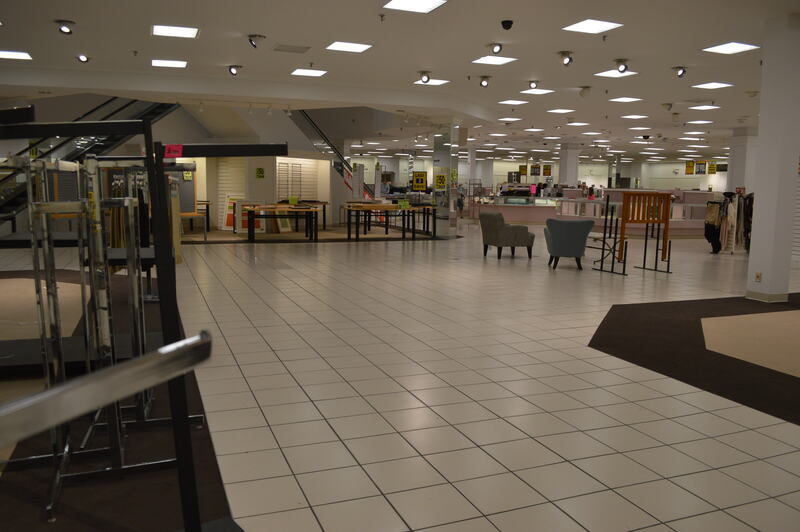 We are so sorry to see our stores close. 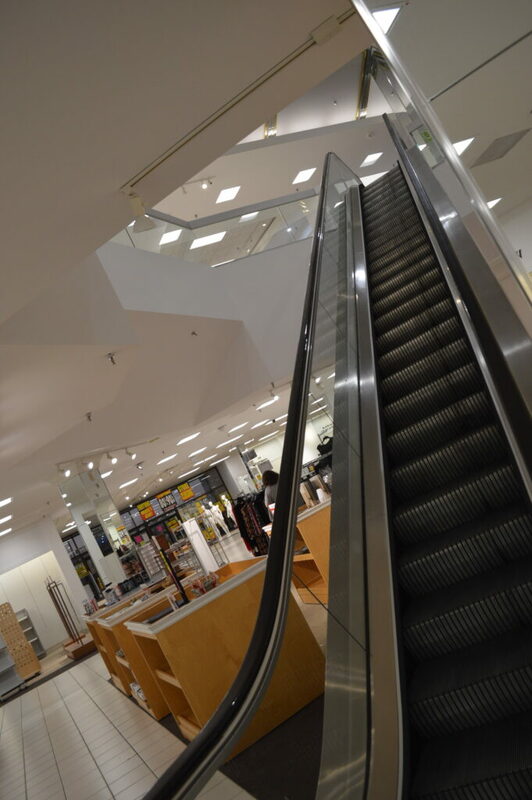 I guess it is progress because of lesser expensive stores and online shopping. So many people are on fixed incomes and do not have the money they used to have. 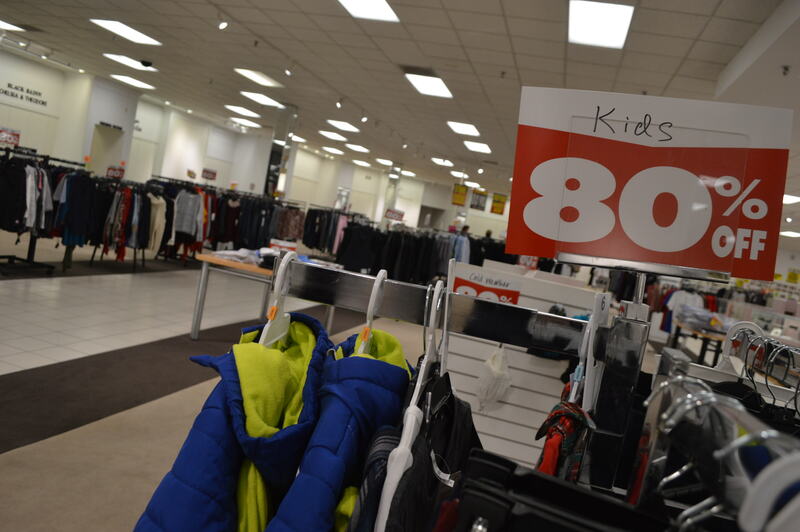 As incomes have decreased these stores raised their prices. We realized they had to to be able to make a profit. 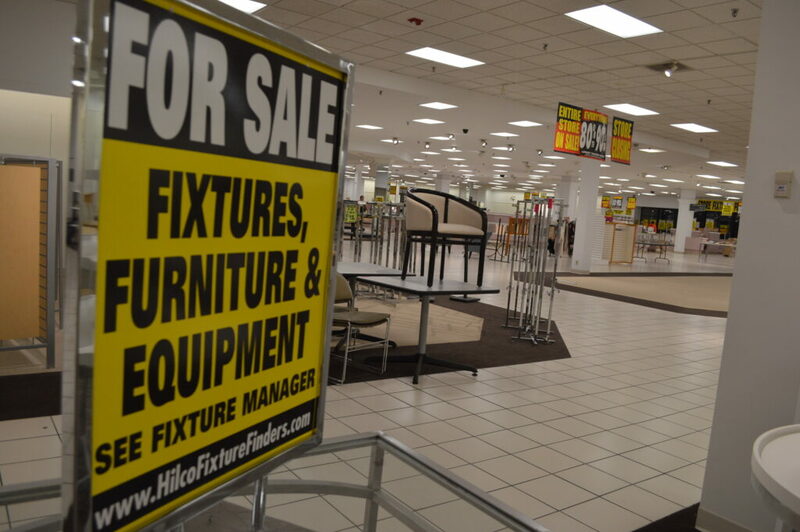 We will miss Younkers and Sears.